Controversial app Peeple has been scooping up the headlines over the last few days with its way to judge people online without them knowing. Now it's all getting a little ironic as the app's creator is annoyed she's being judged for creating the app in the first place. Peeple is dubbed the “Yelp for humans” that allows you to anonymously judge and rate others without their knowledge. But now one of the founders of the app has taken to their Facebook page to describe how they're now the ones being judged for making the app. It's ironic that an app designed specifically for bullying others on the internet is now annoying its creator after she's been bullied for creating it. If all still goes ahead Peeple will be launching in November this year – but after the controversial reaction to the apps announcement it doesn't look certain it'll even make it to the app stores. 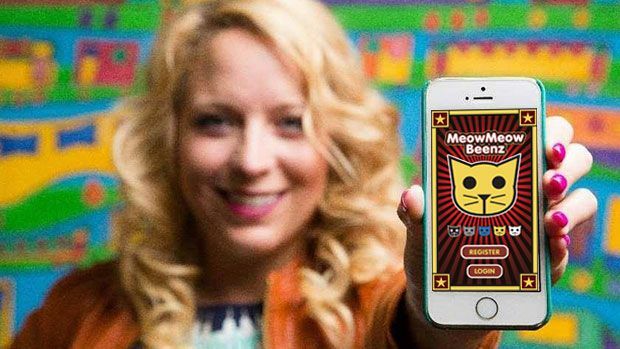 Peeple bares a very close resemblance to the app MeowMeowBeenz from the TV show Community. The parody app featured in one episode of the shows fourth season and showed how rating people in an app sends society into absolute meltdown. Just remember, if you're a one then you're garbage.